Description: This fuzzy flower is full of texture and makes beautiful foliage with it’s cascading blooms. Shelf Life Tips: The vase life of Amaranthus is five to eight days. 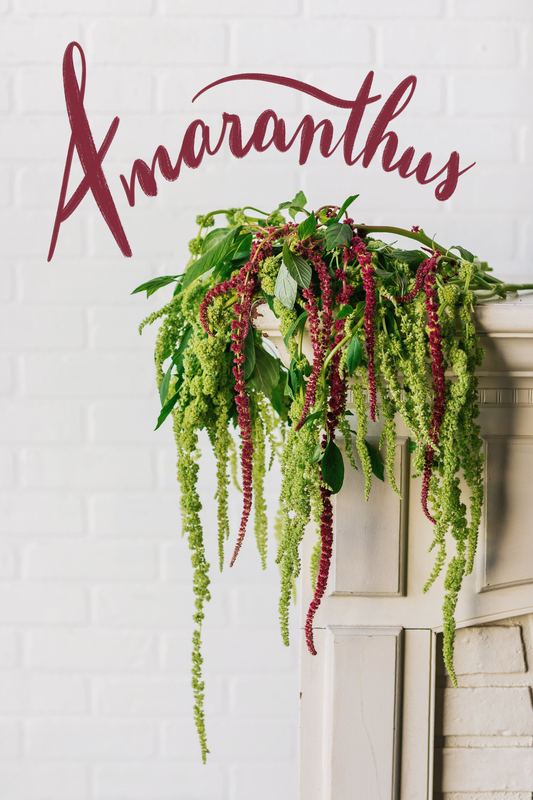 Fun Facts: Amaranthus is edible and used as food in India and South America.